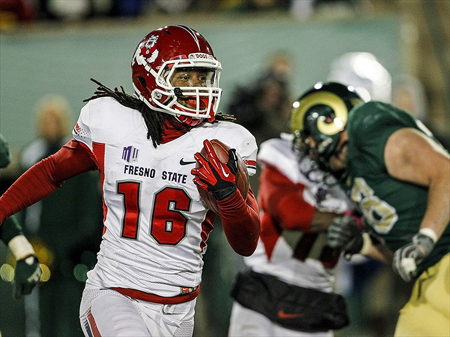 At 6′ 0″ and 208 pounds, Phillip Thomas projects to both FS and SS. A strong showing at the Senior Bowl increased his draft stock. Thomas has put up nice numbers at the Combine and certainly looks the position. He is projected to go in the 2nd or 3rd round.